The Toronto Real Estate Board reported 8,014 residential sales in February 2017. Despite the fact that February 2016 had one more day due to the leap year day, this result was up on a year-over-year basis by 5.7% compared to 7,583 sales reported last year. Greater Toronto Area households continue to view home ownership as a great long-term investment. The high demand for ownership housing is broad-based, with strong sales growth for most low-rise home types and condominium apartments. 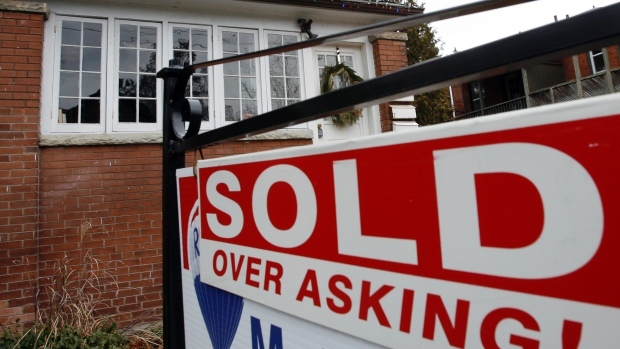 This makes sense given the results of a recent consumer survey undertaken for TREB by Ipsos, which found an even split between intending first-time buyers and existing homeowners who indicated that they were planning on purchasing a home in 2017. While the demand for ownership housing grew over the past year, new listings were down on a year-over-year basis by 12.5% to 9,834. The MLS® HPI Composite Benchmark Price was up by 23.8% compared to February 2016. Similarly, the average selling price was up by 27.7% year-over-year to $875,983. Annual rates of price growth continued to be strongest for low-rise home types, particularly detached houses. Growth rates for condominium apartment prices were also in the double digits, likely a result of strong demand from first-time buyers. The listing supply crunch in the GTA has undoubtedly led to the double digit home price increases, both in the low-rise and high-rise market segments. Until we see a marked increase in the number of homes available for sale, very strong annual rates of price growth will continue.